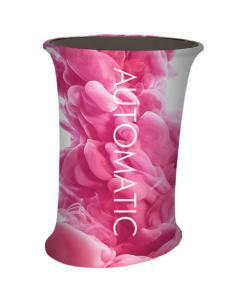 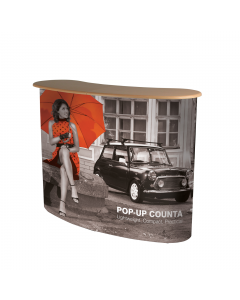 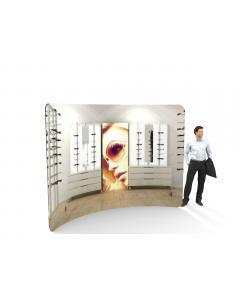 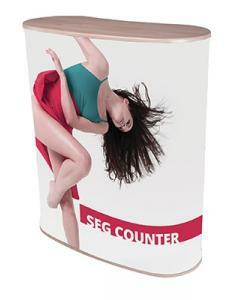 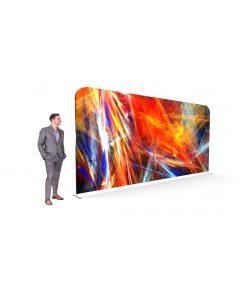 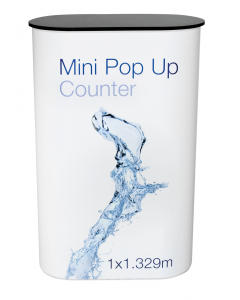 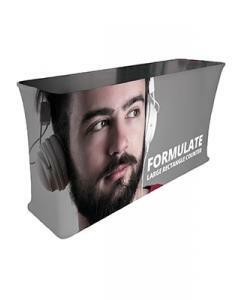 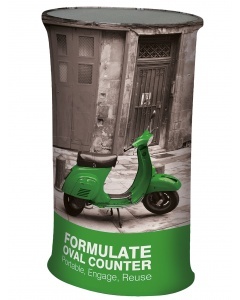 The Fabric Pop Up Counter is a fantastic display counter and ideally suited to exhibition and events. 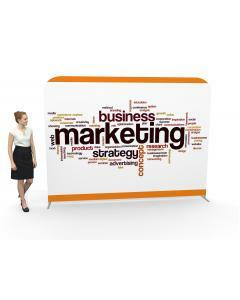 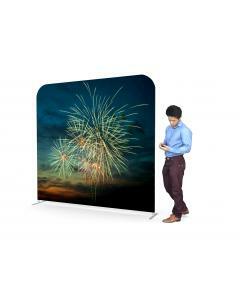 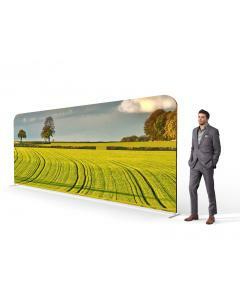 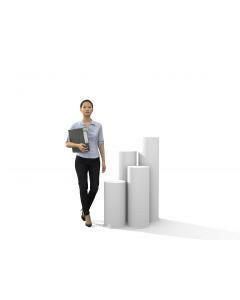 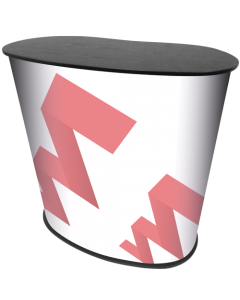 Its portable design means it can be quickly installed and taken down once your event is complete. 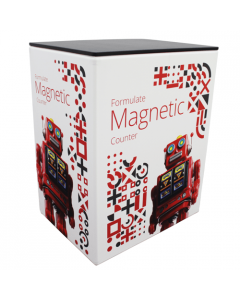 The display counter has the added benefit of having a discreet storage shelf, which can hold up to 5kg of merchandise, literature of other items that you want nearby, but out of view for your event. 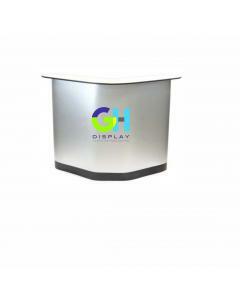 The counter top has a wooden finish and can be wiped clean. 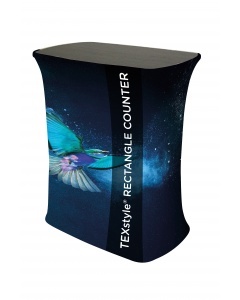 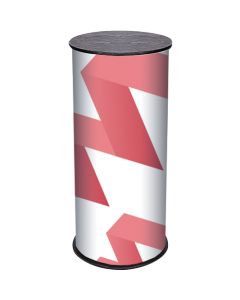 The seamless fabric graphic provides you with a high impact marketing display to accompany your exhibition display or banner stand. 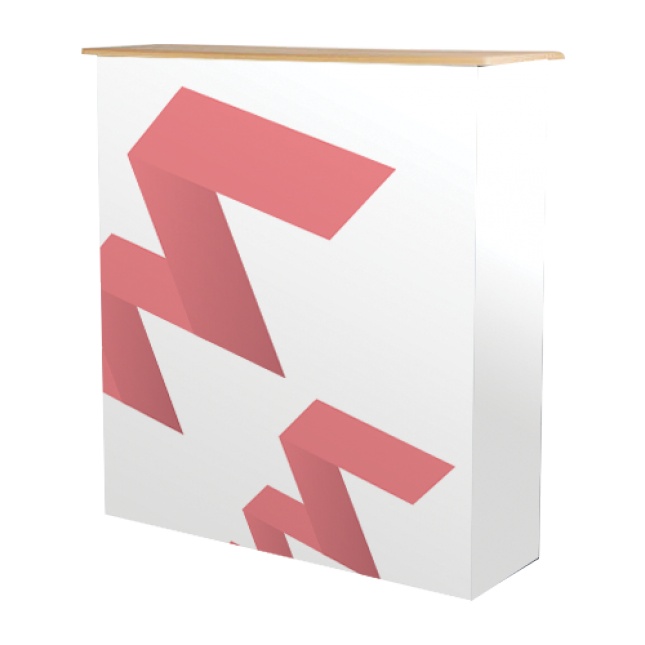 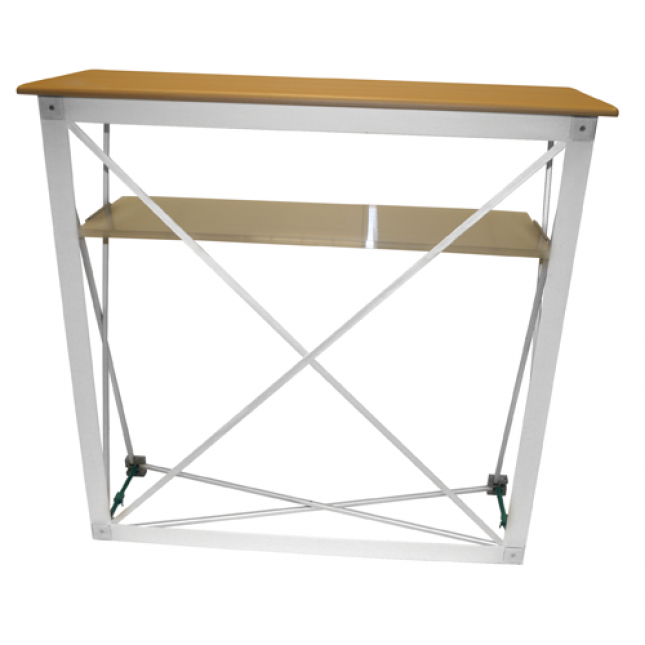 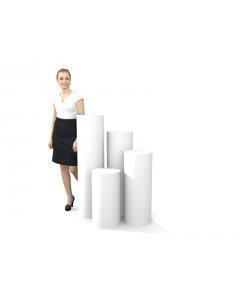 Designed to be waste height, this pop up counter is popular as a reception counter, product display plinth, work station or somewhere solid and sturdy to mount an iPad stand or literature holder. 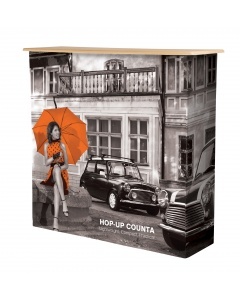 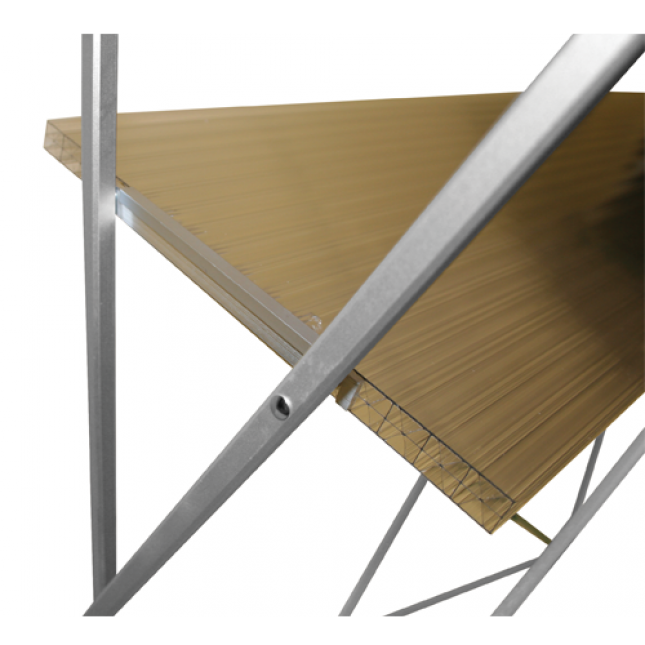 Why choose the Fabric Pop Up Counter with Storage Shelf? 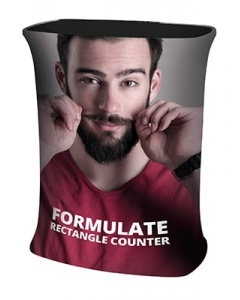 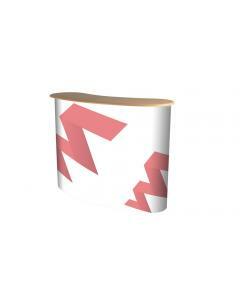 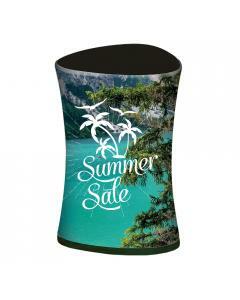 Fabric Graphic: Your artwork is printed on high quality 215 gsm stretch display polyester using the dye sublimation printing technique. 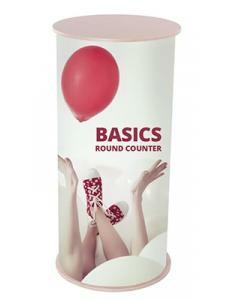 This ensures a long lasting and vibrant print. 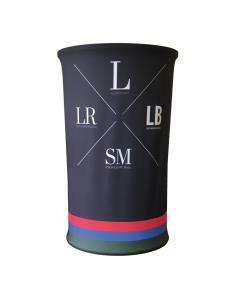 The fabric graphic is so durable it can even be washed at low temperatures.